Property management is a great way to build long-term residual income streams, but one of the scariest parts of making the leap is not being able to know 100% if the business is going to be successful. Heck, if you're investing thousands of dollars of your own capital then you'd like to be pretty sure that you'll be making your money back sometime soon. There is no such thing as being overprepared when making decisions that have a direct impact on your life and how you spend your time for the next few years. We can talk about the benefits of being your own boss later (there's a lot), but right now it's time to do your homework and really figure out if a Property Management Business is the right business for you. So without further adieu, here are some statistics about the current trends in the property management and real estate industry. According to the 2010 US Census, 34.9% of all US homes are renter occupied. Research suggests that this number is increasing. According to Rent.com’s 2015 Property Manager Report, 88% of the property managers they surveyed increased their rental rates during the past year. 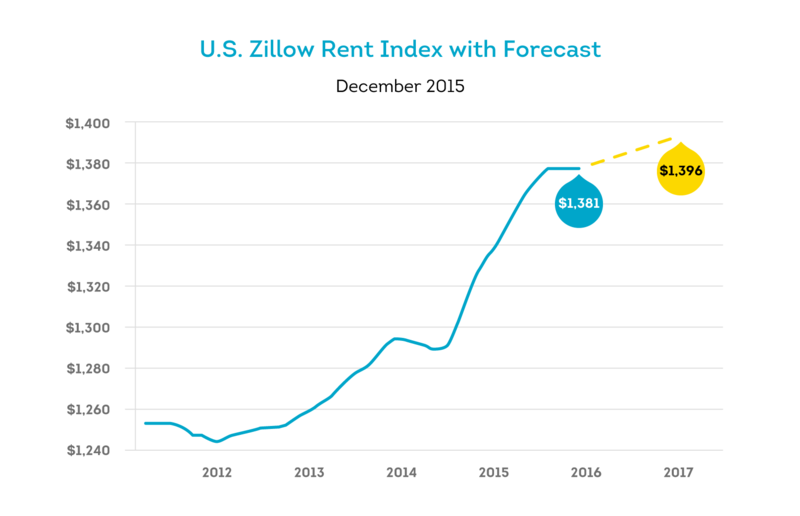 Historically speaking, the trend in rent-increase over time is pretty consistent. According to the US Census Historical Census of Housing Tables, between 1940 and 2000, median monthly gross rent in the United States rose in every decade except the 1940s. Now this is kind of a no-brainer when you think about inflation and how prices on almost everything have gone up since the 1940s, but it is important to recognize that the earning potential for property management services is increasing alongside upward trends in the economy. 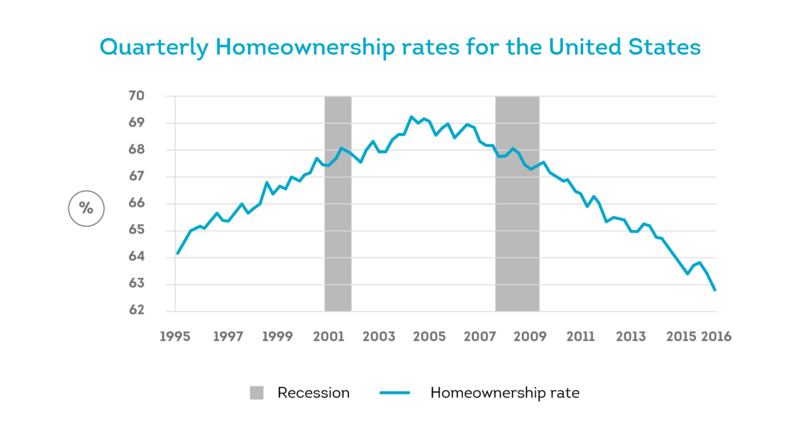 Zillow reports that today, the homeownership rate is at a 50-year low (in all four major regions), down from all-time highs in 2004. Low turnover and higher rental prices are driving a favorable market for landlords, providing an increasing need for property managers and rental services. As mentioned above, one of the key demographics driving the rise in single family rentals is the millennial generation, an age group from 25 to about 35 years old. Last year, more than 11 percent of adults lived at home with their parents, the highest rate since 1994, according to HomeUnion’s 2017 National Single-Family Rental Research Report. All those factors combined mean that home ownership among this age group has fallen from nearly 44 percent to about 36 percent during the last 10 years, according to Mortgage Professional America (MPA). 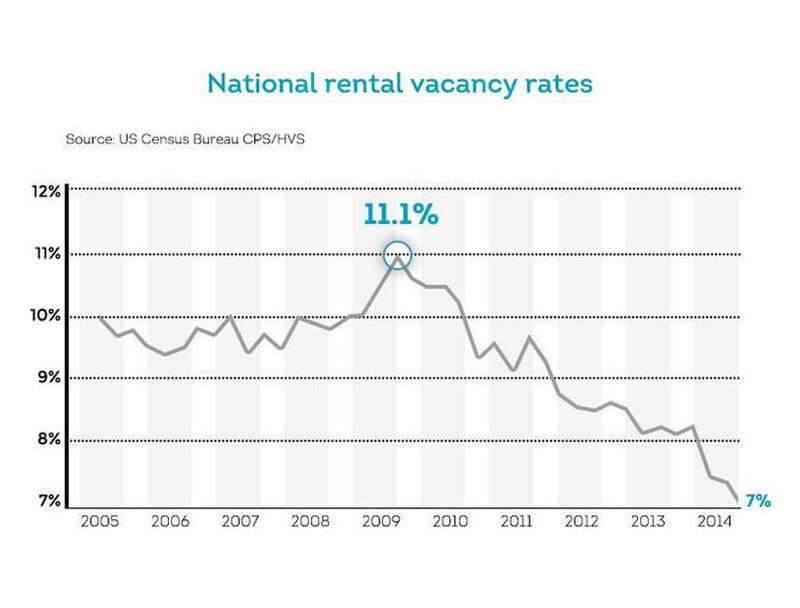 Homeowner rates are falling, renter vacancy rates are in decline, and each day there are more and more people renting. The Rental Protection Agency reports that the increasing growth rate of new renters means about 2,654 individuals are entering the rental market every day. So what does this mean? Well, look down at #6. With more renters comes more landlords. Real quick, let's get clear on the difference between landlord and property manager. Merriam-Webster defines Landlord as the owner of property (such as land, houses, or apartments) that is leased or rented to another. Wikipedia defines Property Manager as a person or firm charged with operating a real estate property for a fee, when the owner is unable to personally attend to such details, or is not interested in doing so. So the landlord owns the asset and the property managers services the asset. So the Rental Protection Agency reports that the increasing growth rate of new landlords means about 544 individuals are entering the rental market as landlords every day. That's about 5 new renters for every 1 new landlord entering the market each day. This is where property managers come in. Not all of these landlords want to manage and service each of these properties themselves, so they look to property management companies to take care of their investments. Now lets talk about foreclosures. 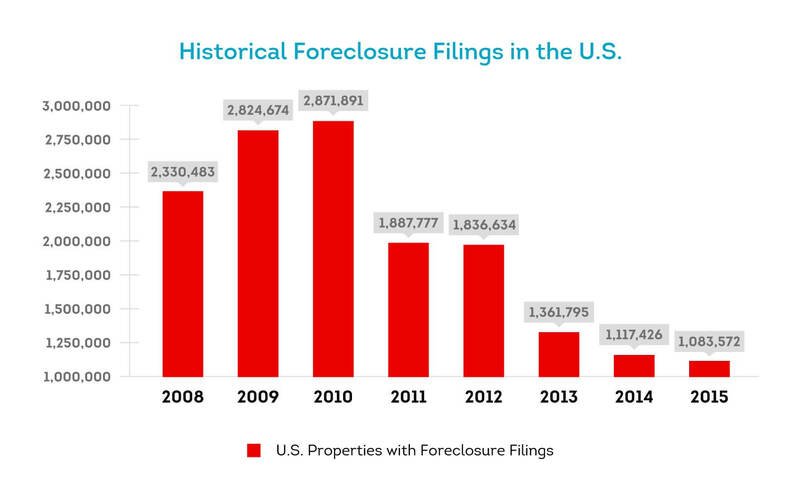 7- MORE THAN 15.3 MILLION FORECLOSURES HAVE BEEN FILED SINCE 2008. RealtyTrac provided some insight on the worst case scenario for a rental property owner--a foreclosure. As sad as it is, we're still seeing the ripple effects from the 2007 recession. One of the benefits of property management as opposed to owning properties is that the overall liability is pretty low. The revenue for a property management business is fee based, and property management businesses typically service 100s or even thousands of rental properties. So if they lose one of their properties to a foreclosure it isn't that big of a deal because a single property usually accounts for less than 1% of their overall income. Now it is important to note that building up a portfolio of properties to manage takes time. If a property management business is managing hundreds or thousands of properties, then its probably the result of years of dedicated effort and a team of people committed to building long-term relationships with their investors and their tenants.